With an album as strong as The 1975's self-titled debut, it's no wonder nearly every track has made the cut for a single. Very rarely such a record exists of this calibre yet what the band have achieved in such a short space of time is undeniably impressive, I think it's safe to say no one is doing it better. 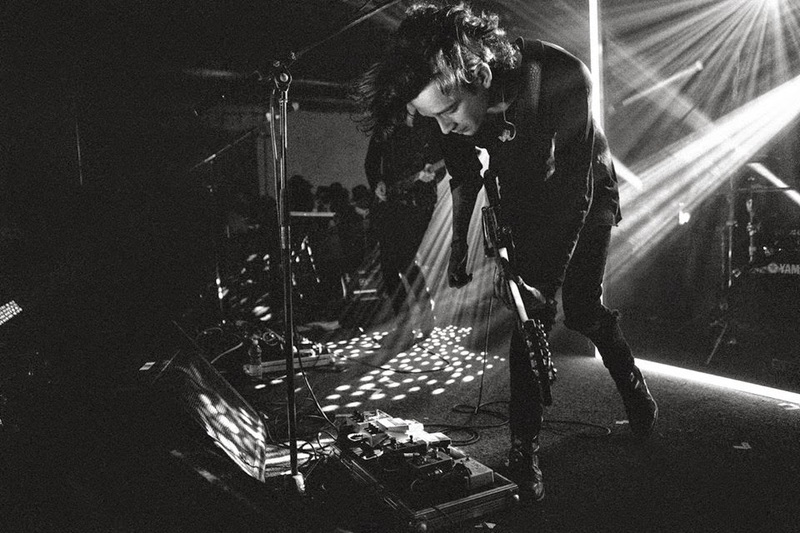 Stepping away from the cinematic stylistics of their previous clip where Robbers saw Matty take on the lead role demonstrating a raw and self-destructive insight in to the extreme and often consequential actions people undertake, Heart Out showcases the lighter side to the band once more. Self-written and directed by himself and Adam Powell the video sees a rather mediocre school talent show get blown away as a couple of kids up the stakes and steal the limelight. Have a watch above.